Our finance programs offer multiple loan and lease options for businesses across the globe. 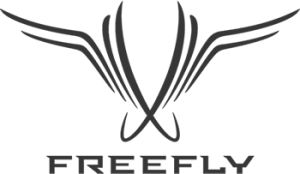 Set your creativity free with financing from Freefly Systems and Global Finance Group. Our finance programs offer multiple loan and lease options for businesses across the globe. Simply select the amount you’d like to finance and fill out the application below to receive your personalized loan estimate.